Since the launch of Respawn Entertainments' Apex Legends, many wondered if the Titanfall franchise was dead. Respawn has stated that Titanfall will continue but Vince Zampella decided to do one better, announcing that more Titanfall is coming this year. Over on Twitter, Zampella stated that the studio is working fully on Apex Legends but that Titanfall news is planned for this year. 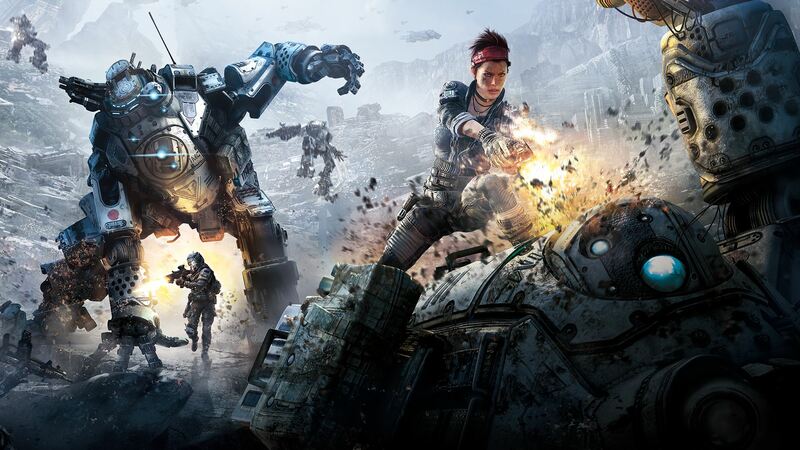 While this is unlikely to be Titanfall 3 considering the studio has confirmed that the game was not in development it could be something else relating to the franchise. My bet is one a Netflix series.